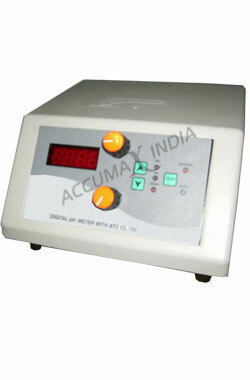 PH Meter offered find application in measuring of ph range of water. 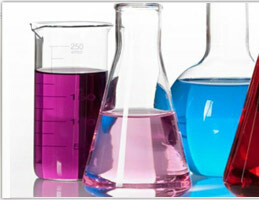 The system provided offers Ph testing from 0 To 14 PH as well as works on MV range from 0 To± 1999 MV. It is also made available in resolution of 0.01 PH, In PH Range 1 Mv In MV Range as well as offers repeatability of 0.01 PH 1 Digit 1 MV 1 Digit. Offering standardization of Min.2 PH, the system also works with automatic temp compensation of 0-100° C with (PT 100) as well as offers display of 3½ Digit LED. It works in electric supply	on 220/230 Volts, 50/60 Hz AC. 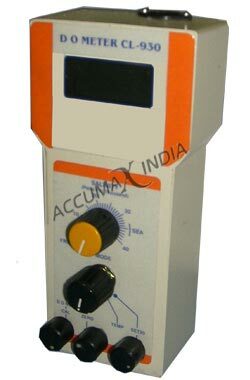 Conductivity Meter offered is backed by advanced technology support and provides for conductivity range from 0 To 200 M Mho Or Ms with measuring accuracy of± 1% Of F.S in all the ranges,± 1 Count. Further, it features2½ digital display panel with support of conductivity cell of approx 1.0 and cell constant of 0.9 To 1.1 compensation. 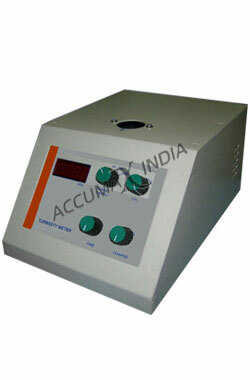 The complete system works on electric supply of 220/230 Volts, 50/60 Hz AC. 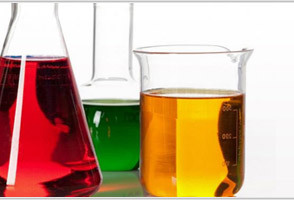 Turbidity Meter offered is backed by advanced technology support and finds application in measuring of turbidity in laboratory setup. Finding suitability for outdoor as well as field applications, these provide process support as portable turbidity meters and are used for varied process applications. 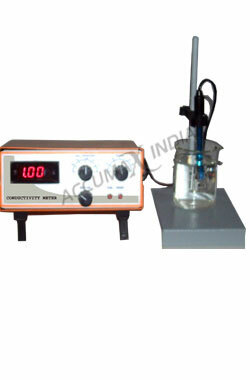 The unit of turbidity from calibrated nephelometer is called Nephelometric Turbidity Units. Available in reproducibility range with in± 3% of F.S. REPRODUCIBILITY WITH IN± 3% OF F.S. Dissolved Oxygen Meter offered is backed by latest technology support and finds application in calculating quantity of oxygen present in a unit volume of water. This calculation is performed for indication purposes of the quality of water if it is useful for specific application like sewage treatment works, water treatment plants, river monitoring as well as in fish farming applications.